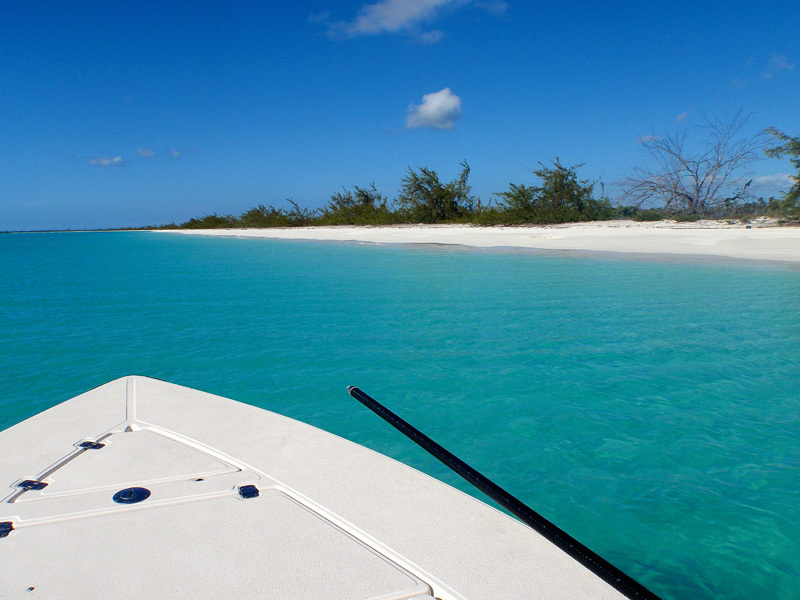 After taking last year off from visiting Crooked Island, we decided to return this year. 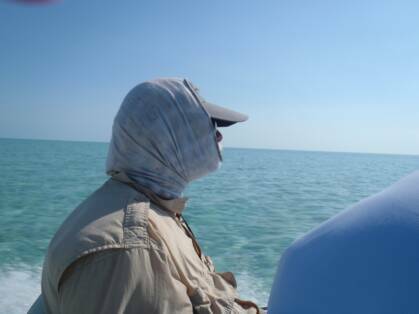 It was like re-connecting with a great, old friend that we had lost touch with for a while. 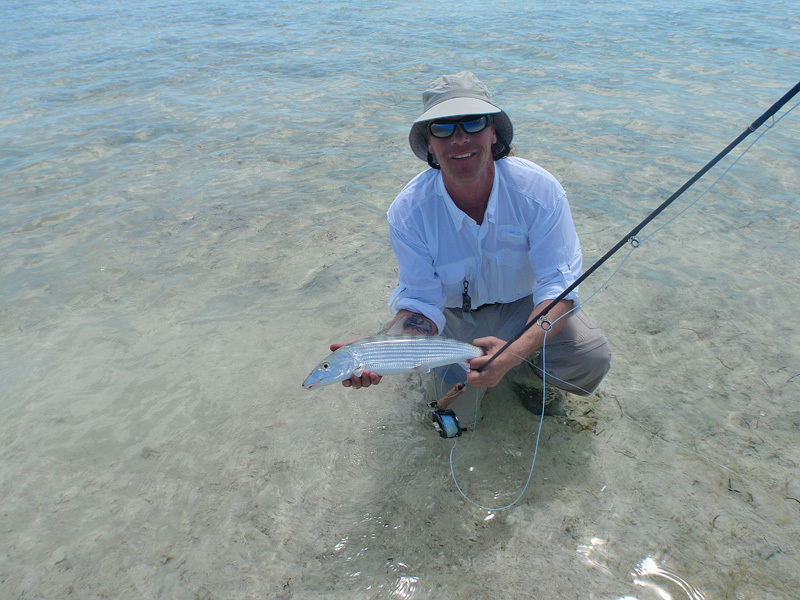 We sure missed not going last year, and returning again just reinforced our attachment to this jewel in the southern Bahamas. 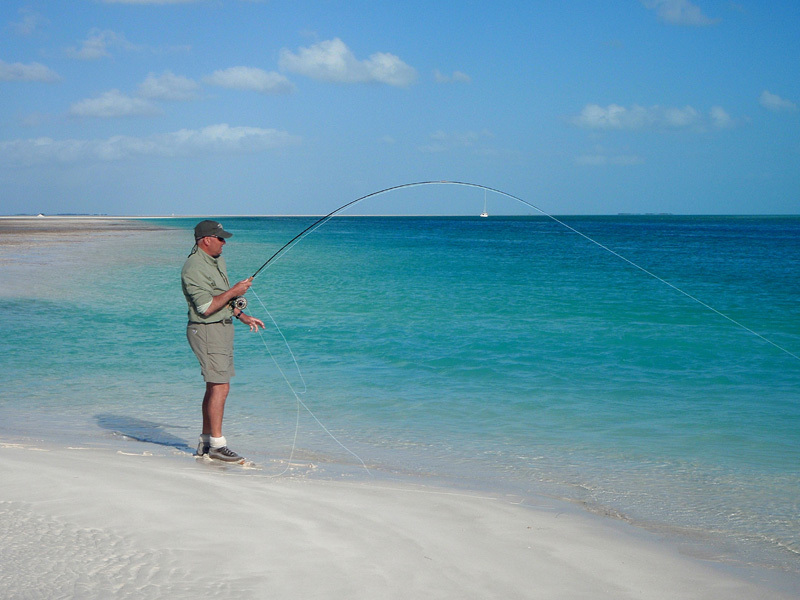 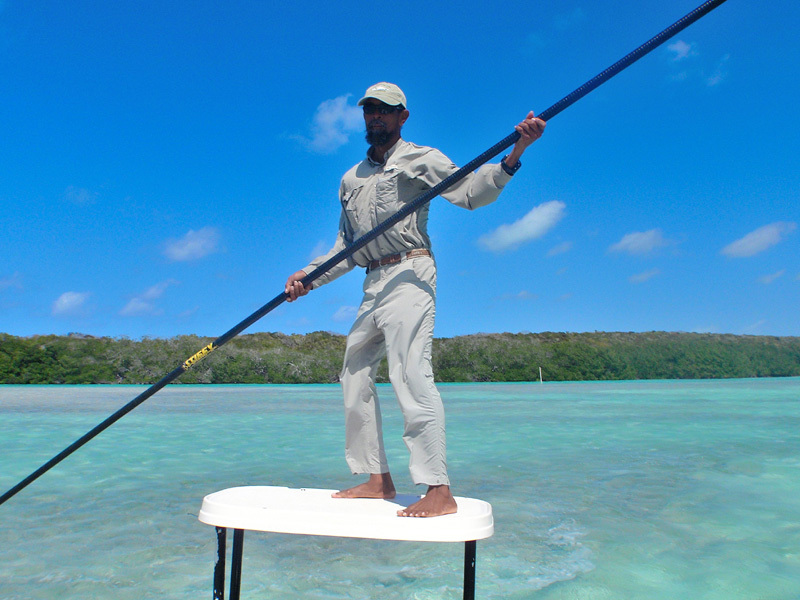 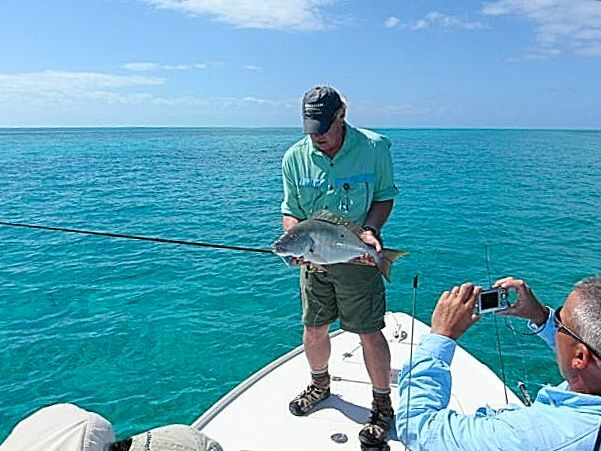 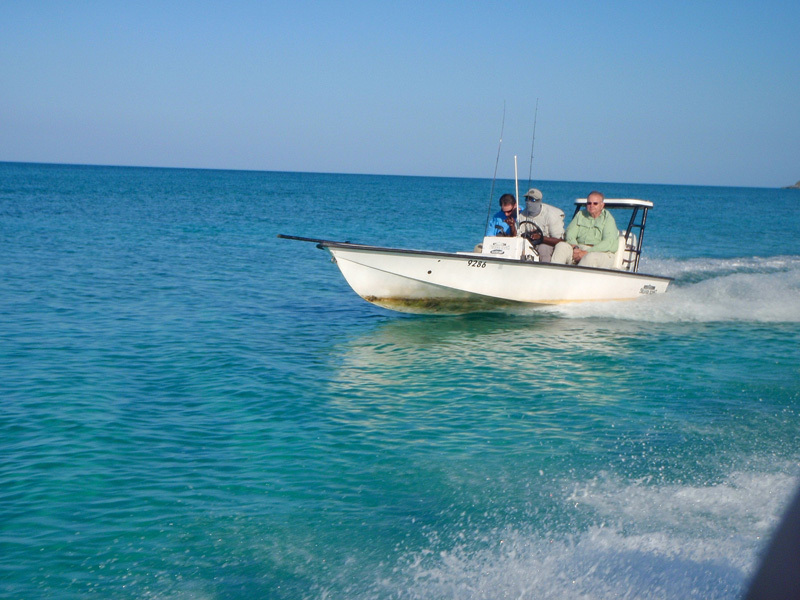 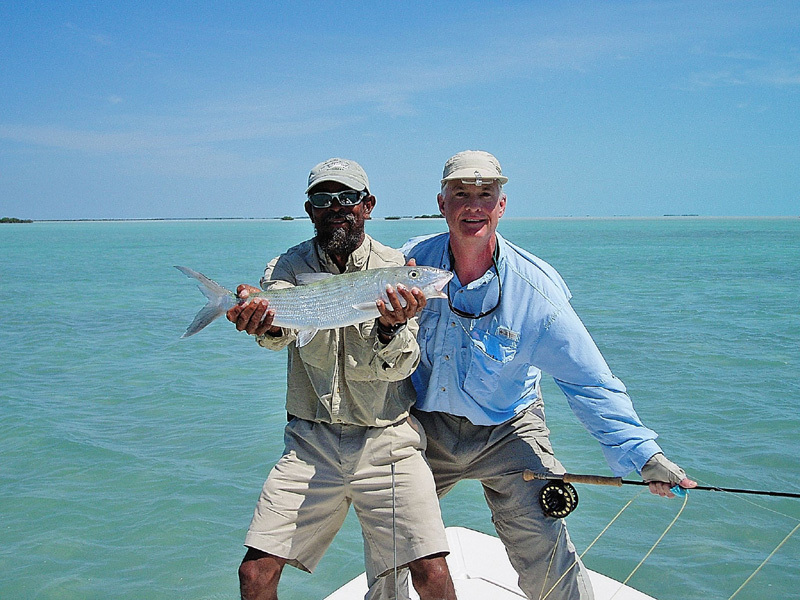 The guides, the people, the food and the fishing--they all combine to make Crooked Island one of the best bonefishing destinations in the Bahamas. 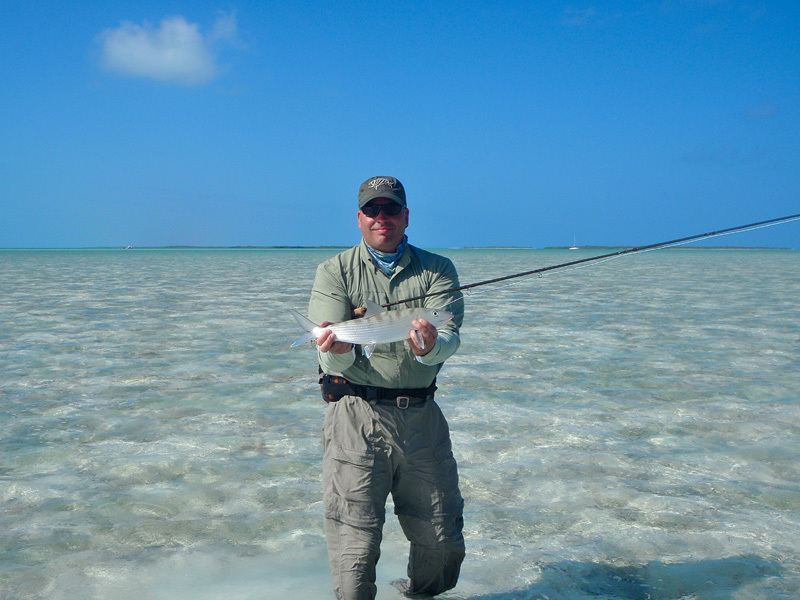 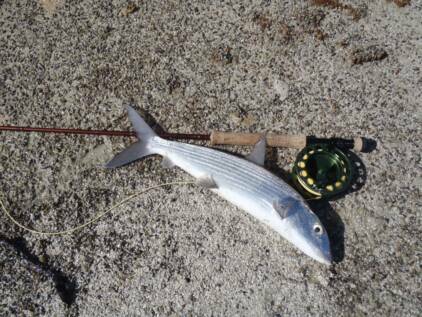 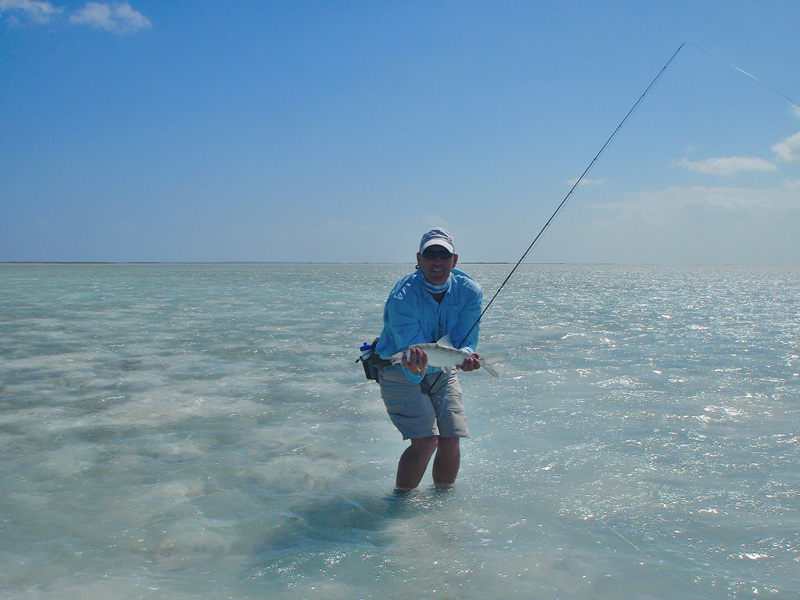 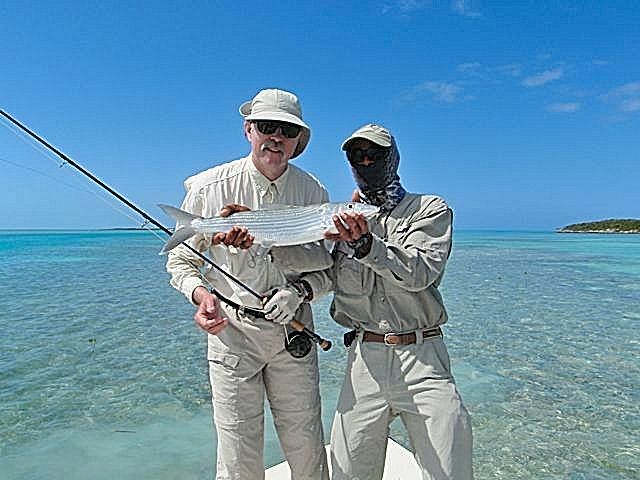 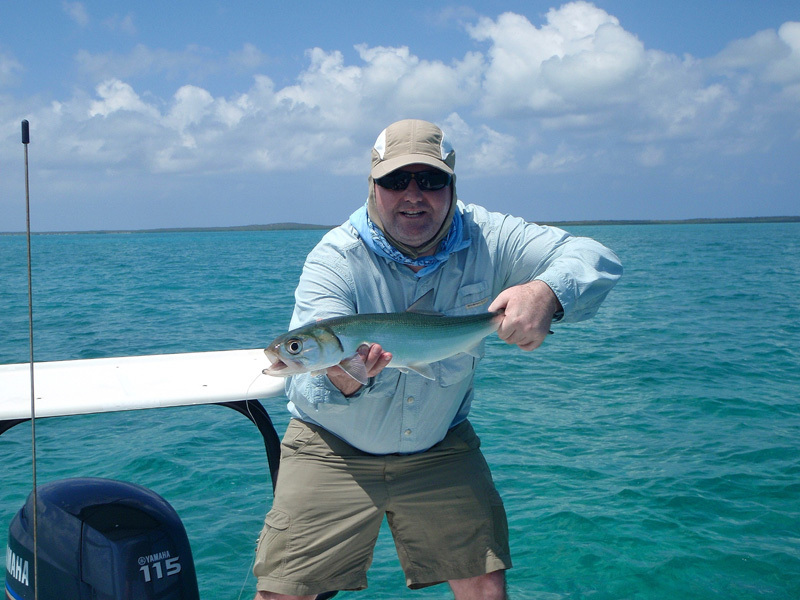 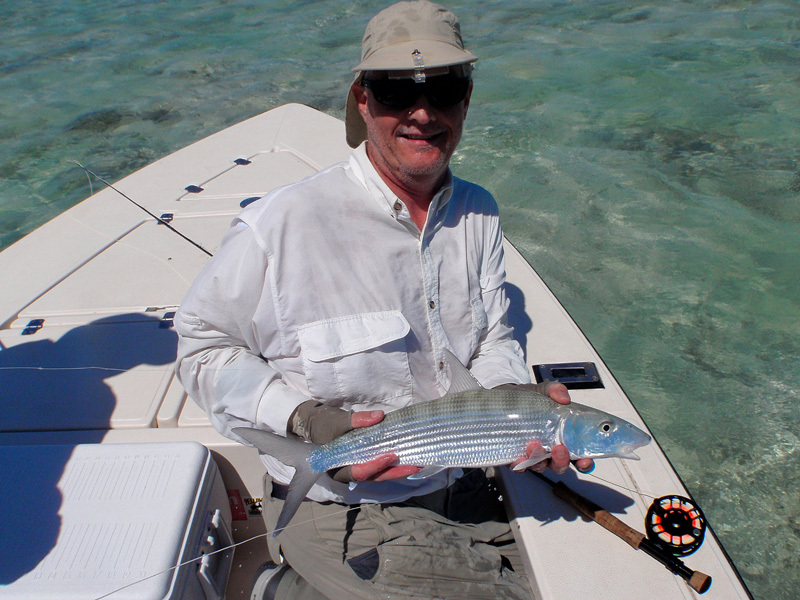 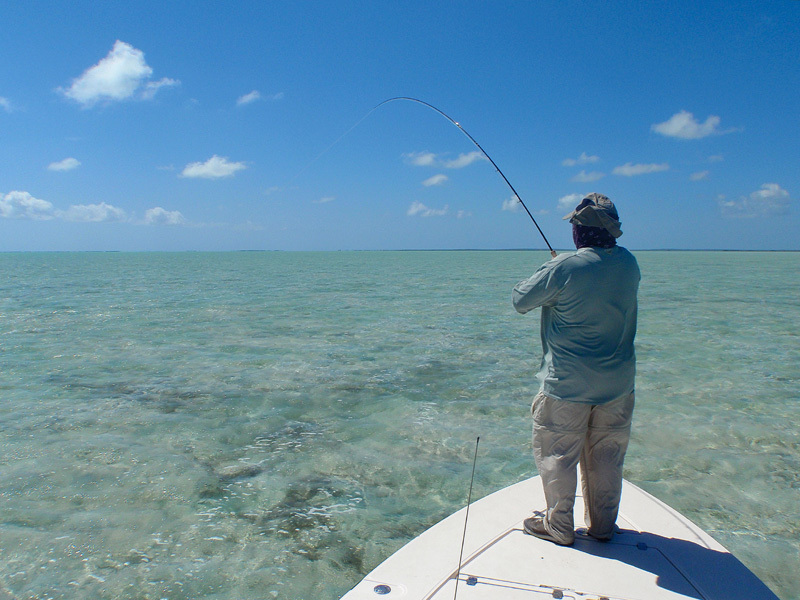 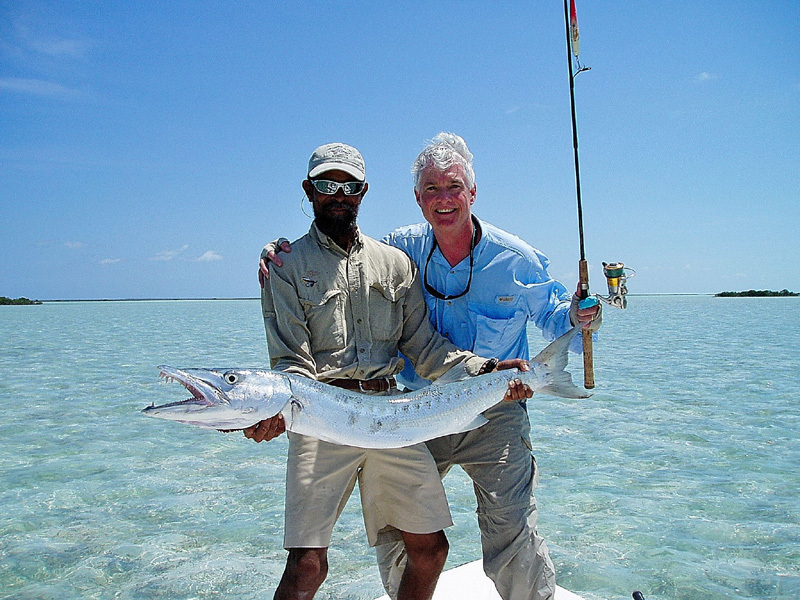 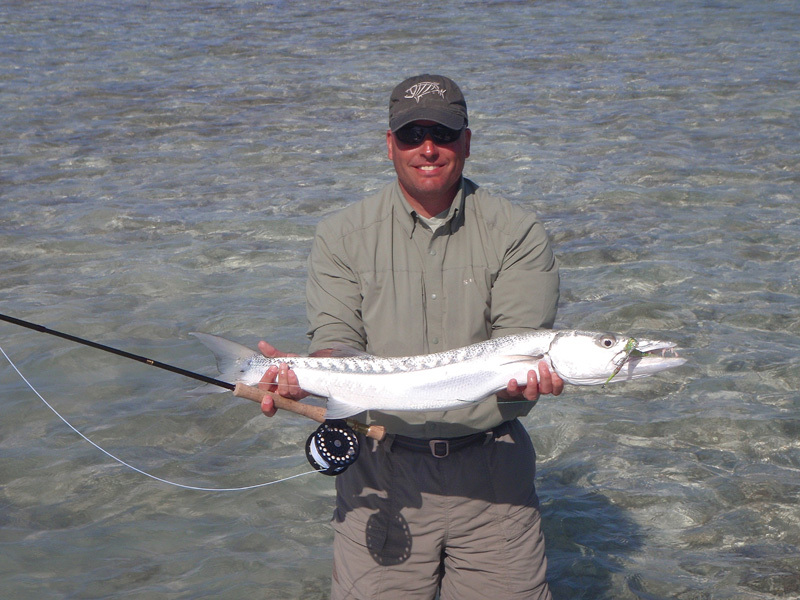 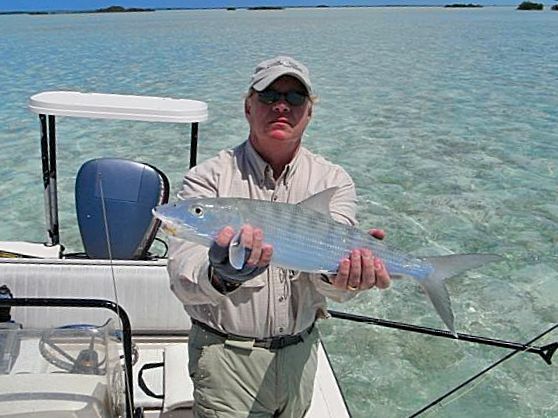 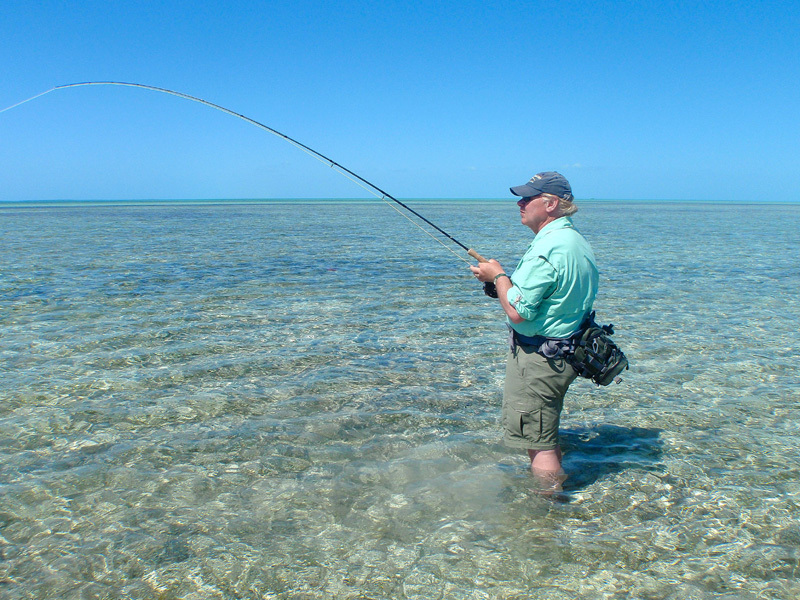 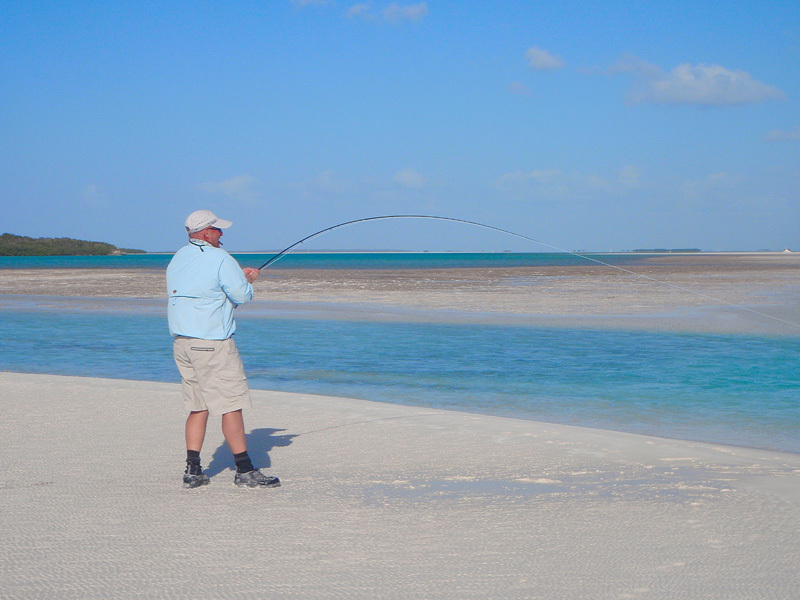 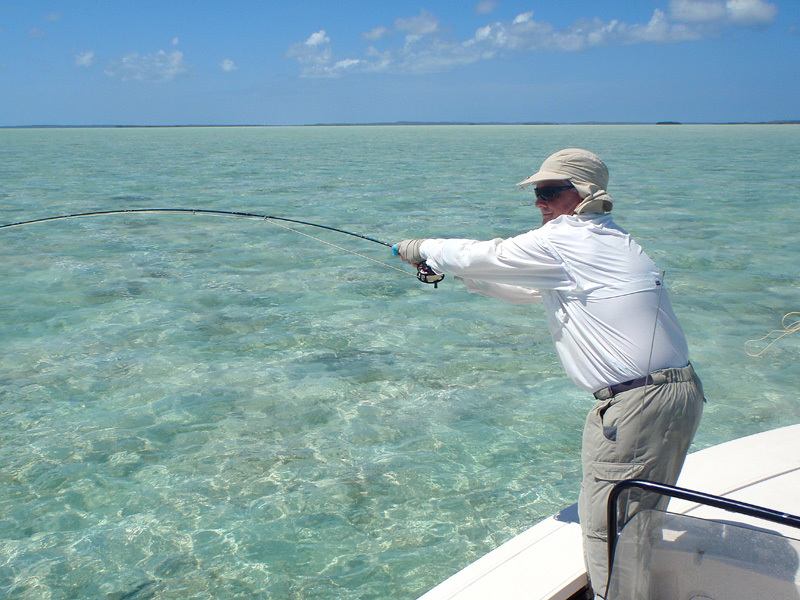 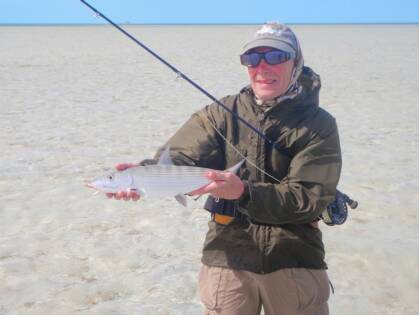 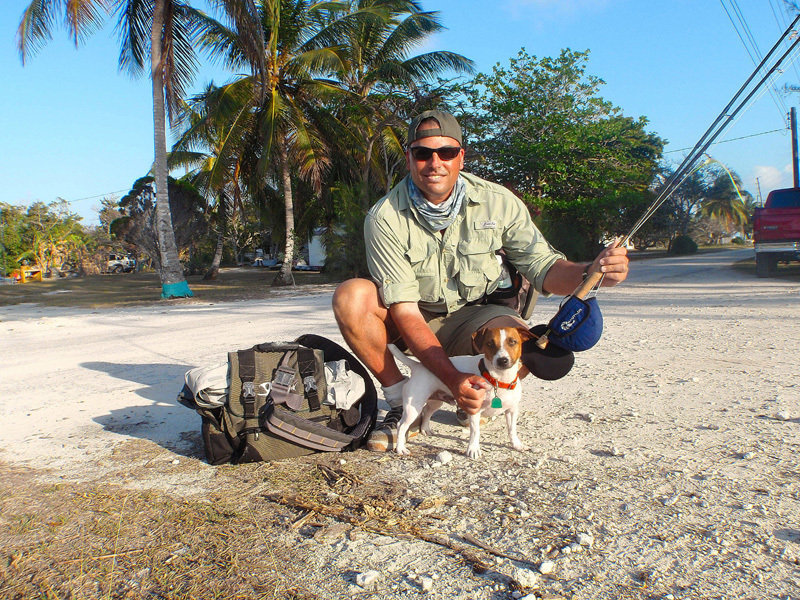 Many nice bonefish were landed, and the average size of the bones seems to have increased. 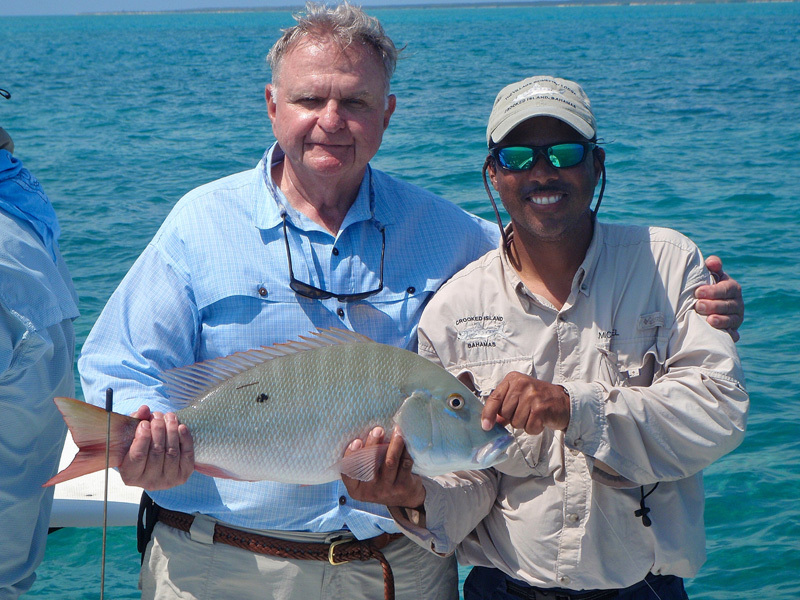 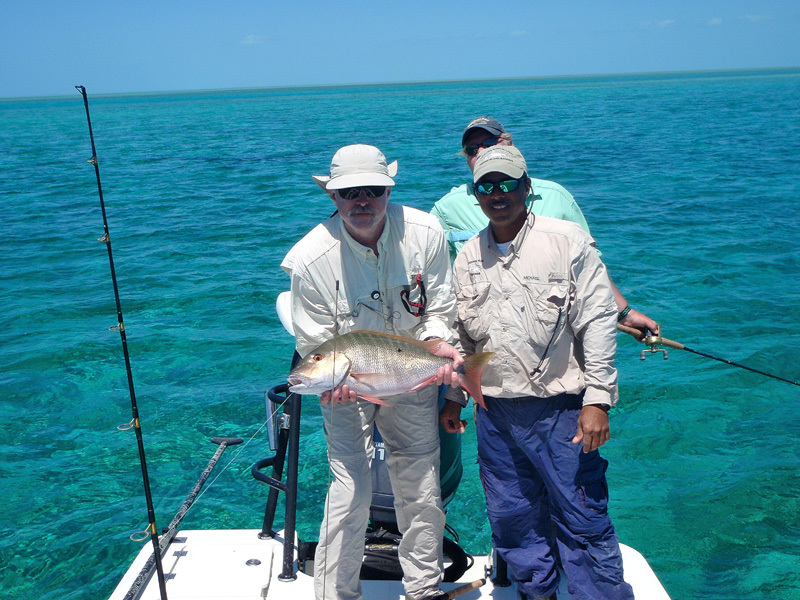 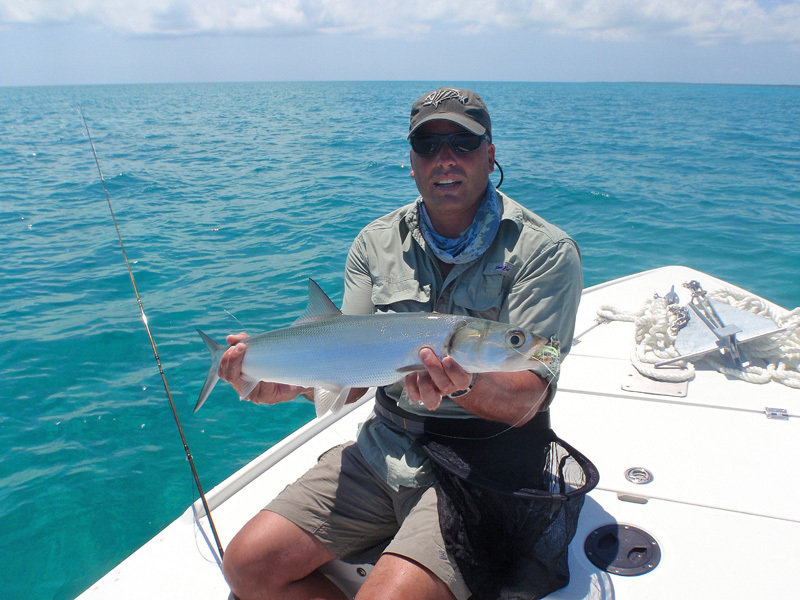 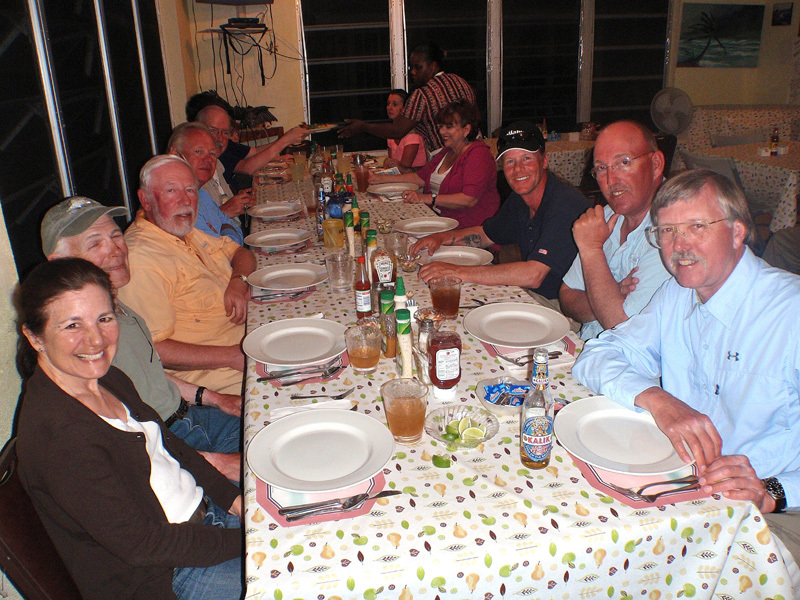 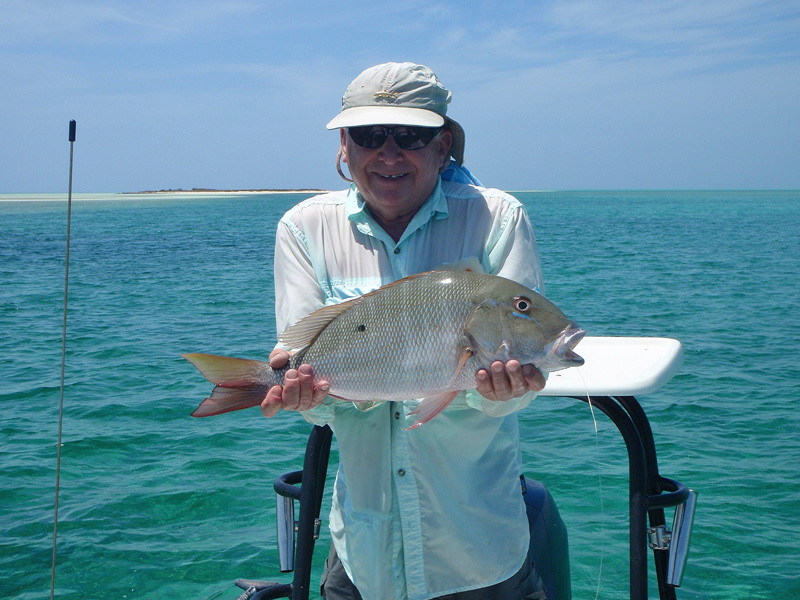 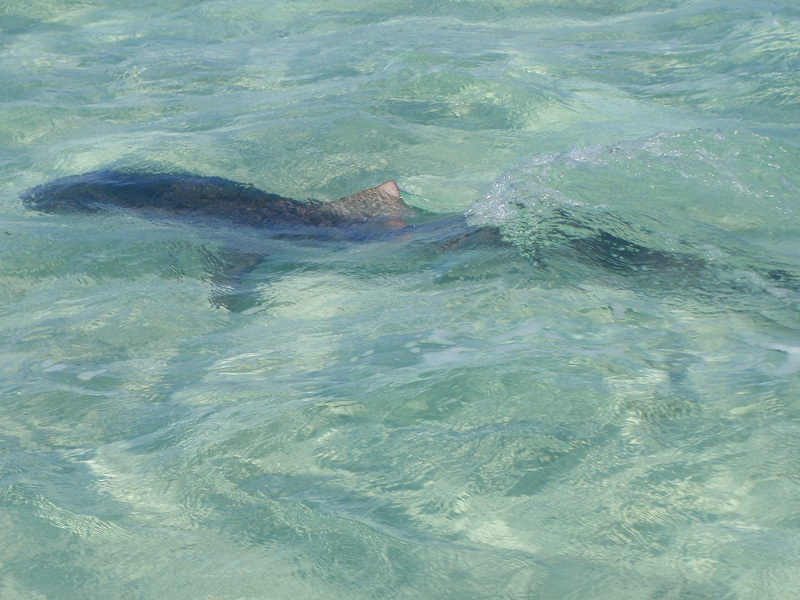 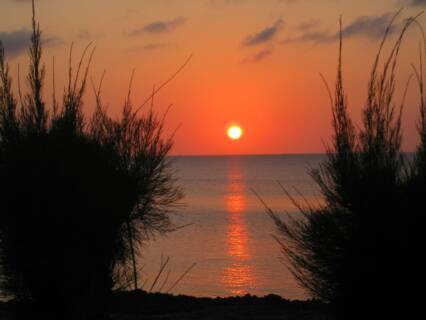 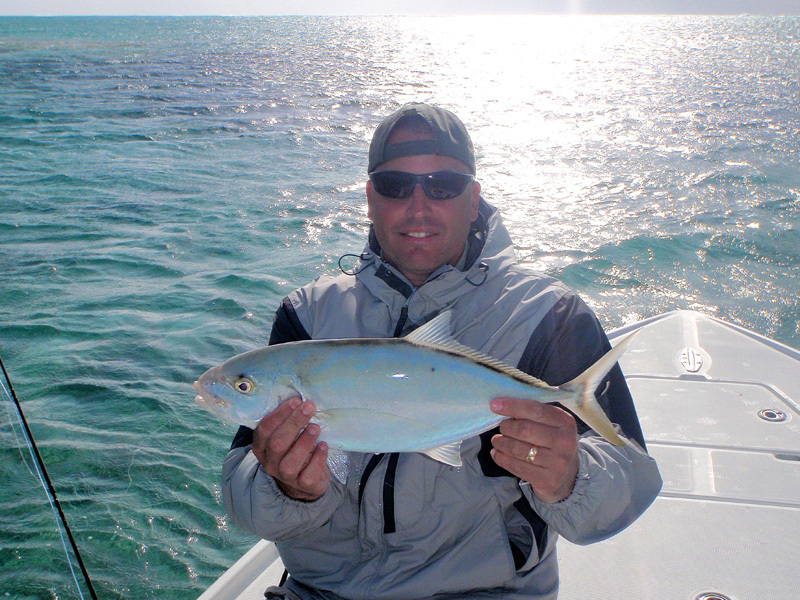 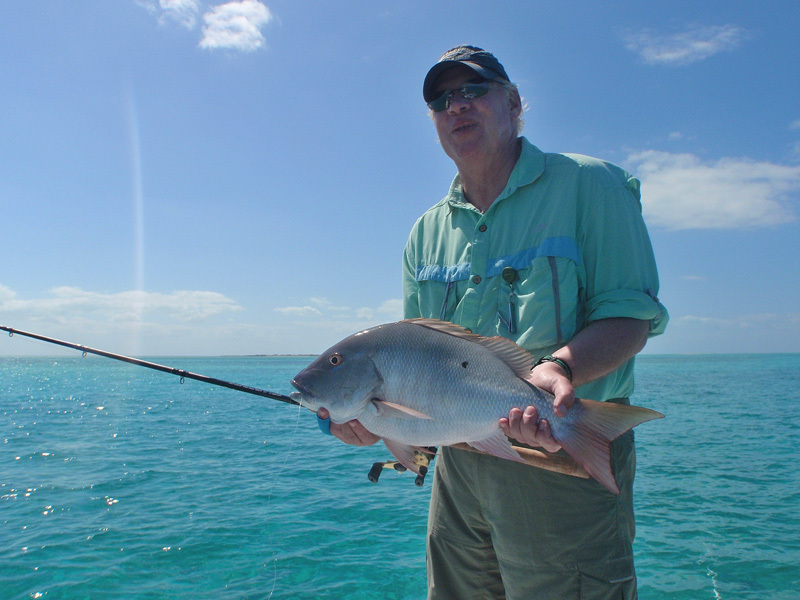 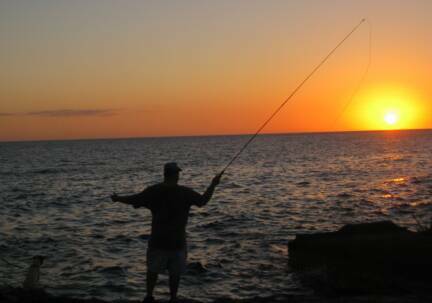 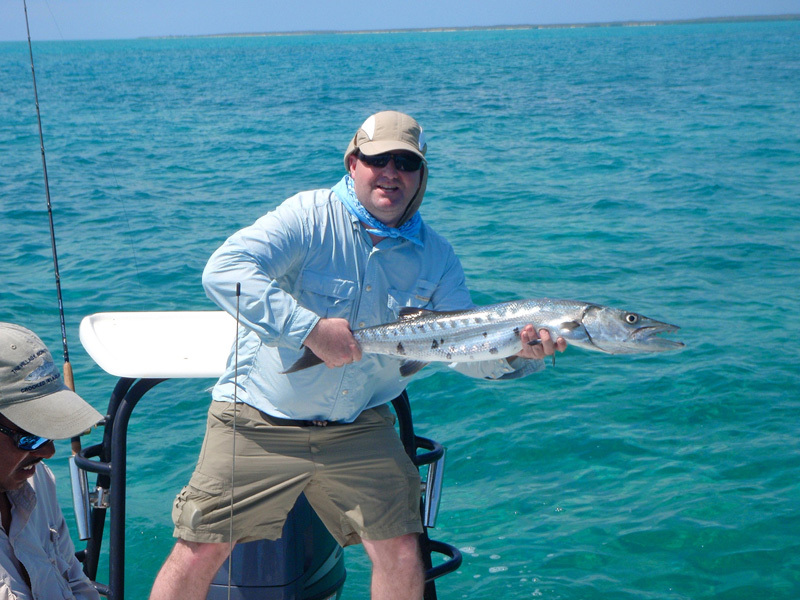 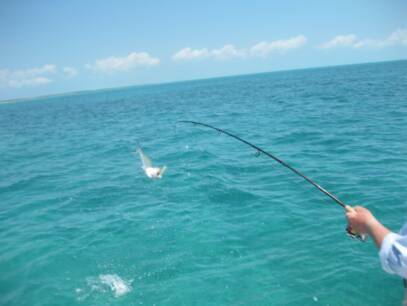 Guests caught big mutton snappers, barracuda, sharks, ladyfish, jacks and more. 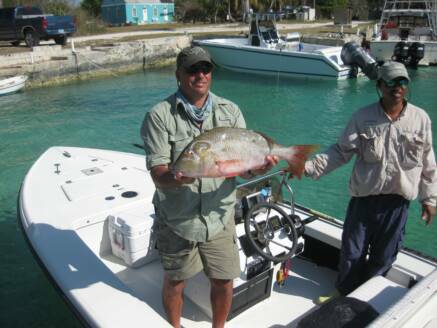 One afternoon two guests spotted 16 different permit, but unfortunately the permit were being permit, and refused to eat! 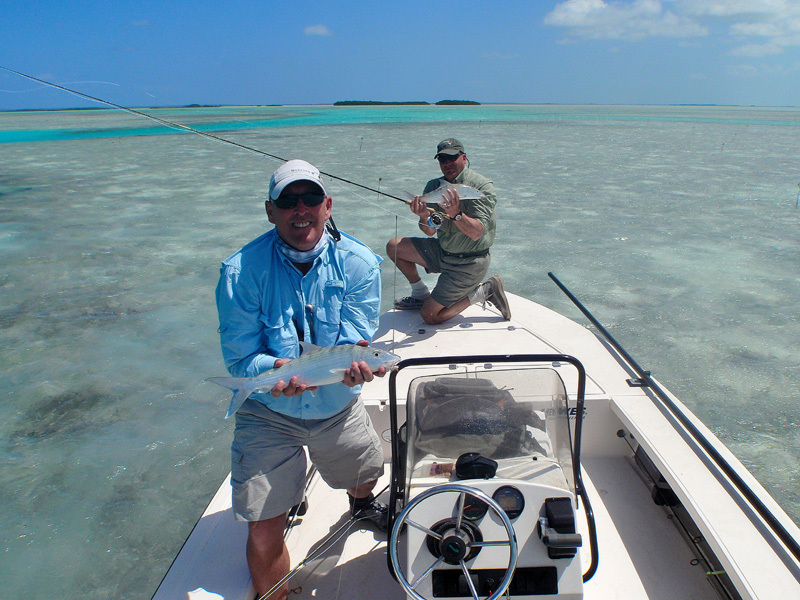 Below are some of the photos from our guests, and from the trip host, Dan Pangaldi, who fortunately got to spend two straight weeks on Crooked. 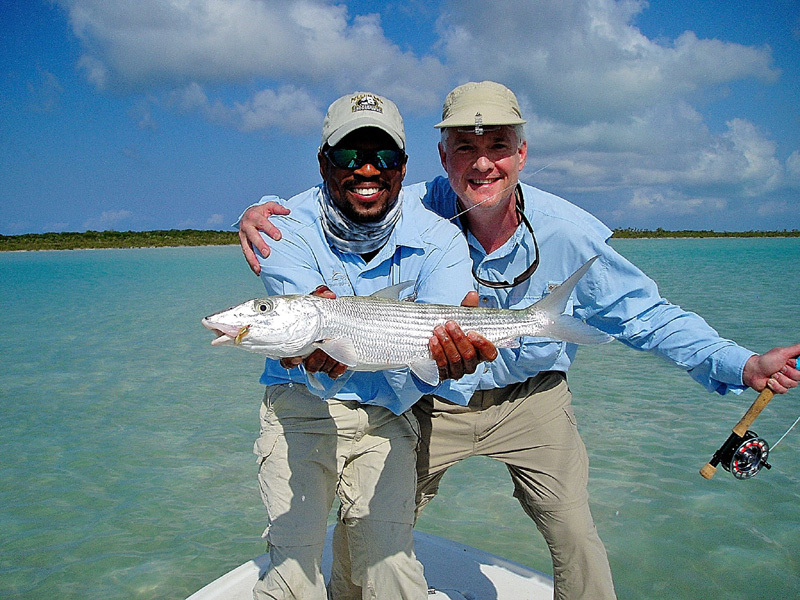 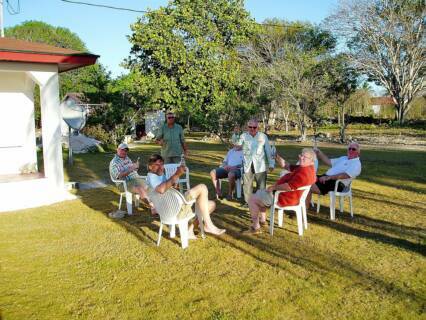 Many thanks to Clinton & Kenny Scavella, Mike Carrol, Derrick, Randy, Jeffrey and Shakey, all great guides and people. 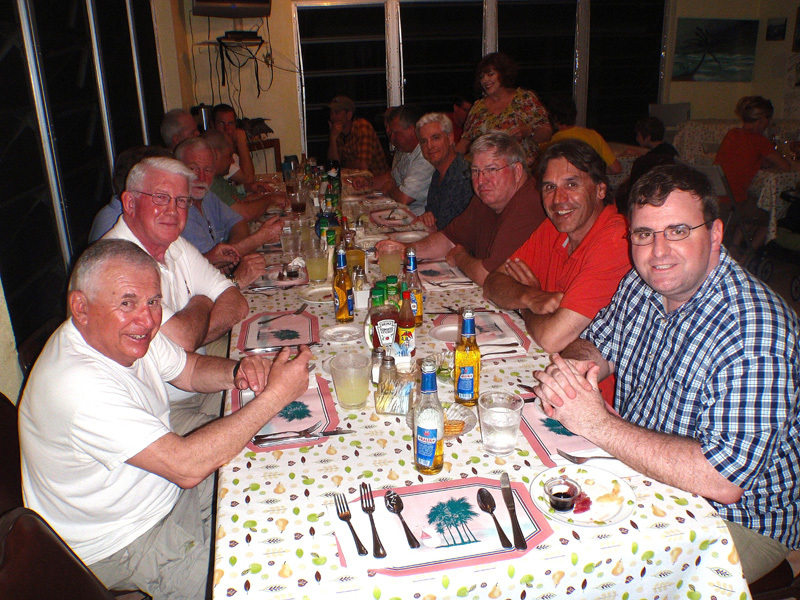 Also, we owe Willie Gibson and the gang at Gibson's #2 a huge thank you for all of the great meals! 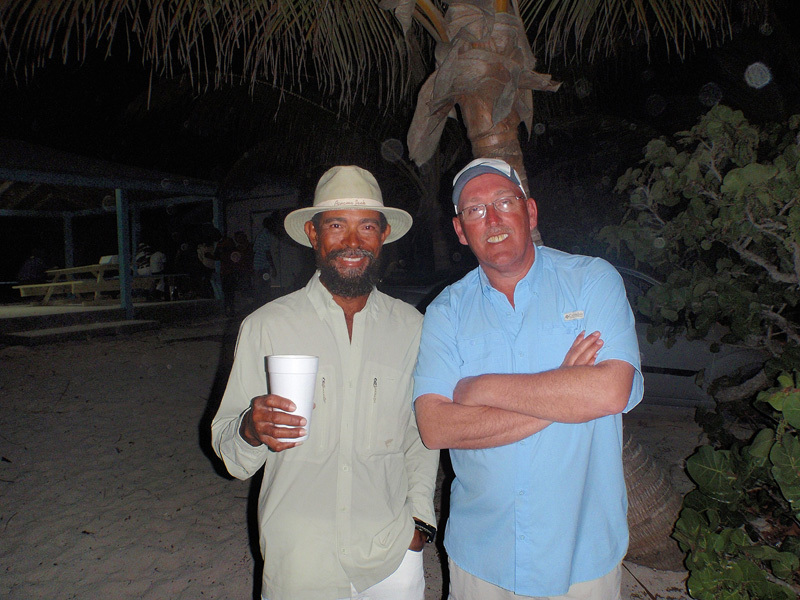 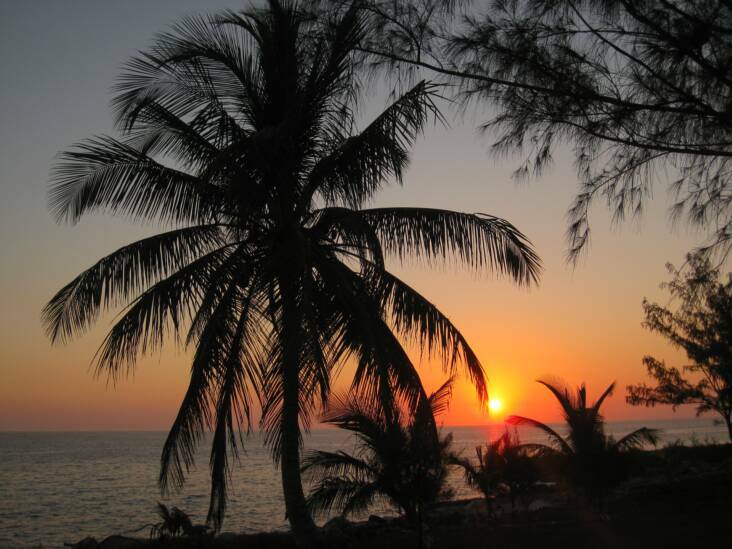 The people of Crooked Island are one of a kind! 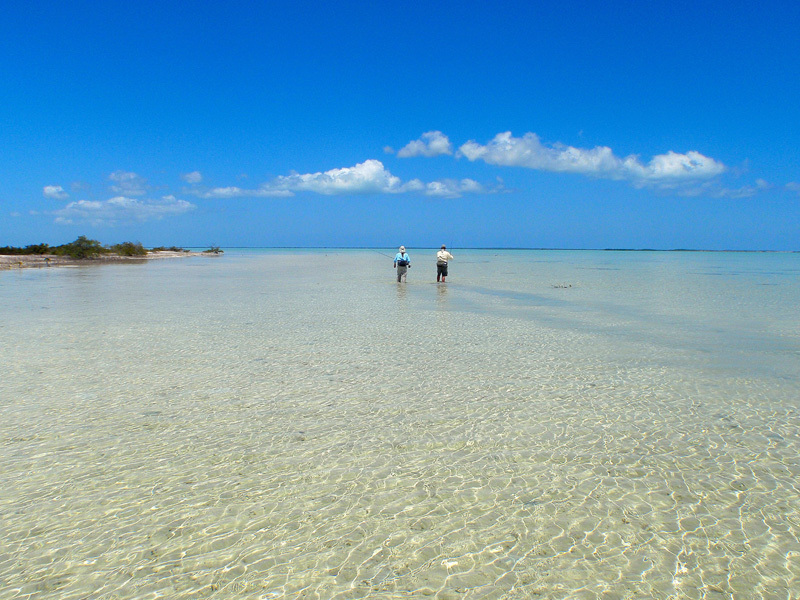 We'll be returning next Spring, and we already have reserved two weeks--March 17-24 & 24-31, 2012!